Photography Archives | Androidability | Android tips, tricks, and technology for better ability. 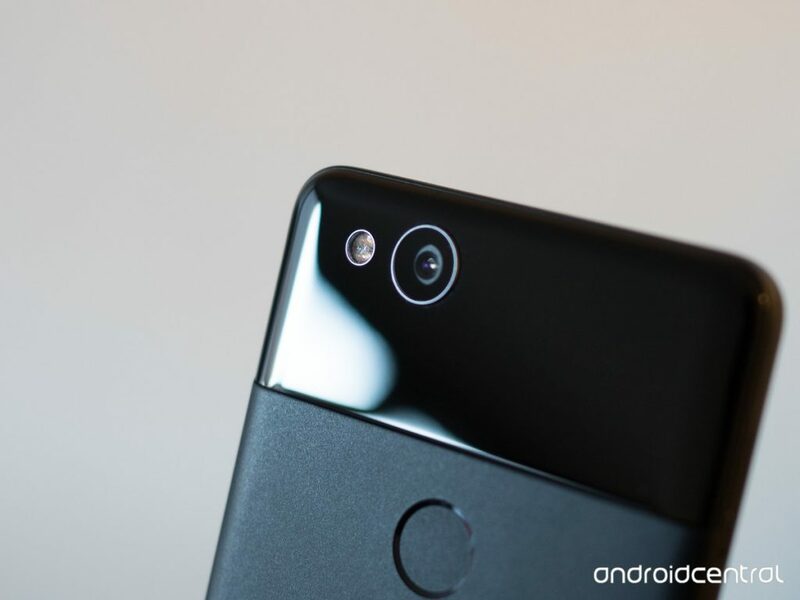 The best smartphone camera on the market right now is the camera of the Pixel 2, a phone developed by Google with an Android operating system. All Android phones have great tech, but they particularly soar above the competition in terms of camera technology. Each Android phone is different, but there are a few tips that work for all Android phones that will help you use that great camera tech to its fullest, and make your Android photos look better. There are two halves to taking a great photo—great tech, and great technique. The Android smartphone gives you the tech you need. We’ll tell you some of the technique, and how the technique can be applied to the tech. Once you understand what your Android phone camera is capable of, and how you can use it to its full capability, you’ll start taking amazing pictures in no time. So read on to learn some tips about photography, and your phone’s inner workings. You’ll be taking better photos with your Android phone in no time! When it comes to your Android’s camera, its auto focus, exposure, and ISO features are very good. You can just pull your phone out for a picture, and let the phone do the rest for the most part. For the best photos possible though, you’ll want to take the reins on how (and what) your camera focuses on, what the ISO level is, and on the exposure time your camera gets with a picture. To manually set your focus, generally you just have to tap where you want your focus to be on the screen. 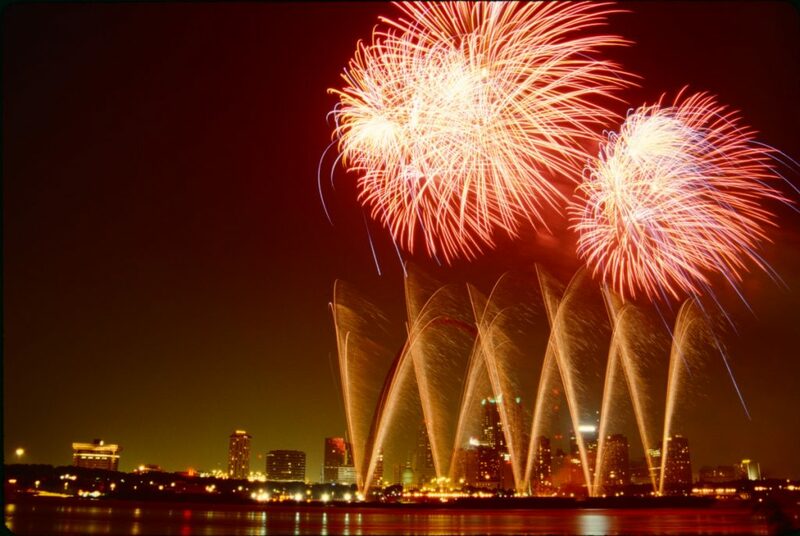 Another option—make sure your phone camera is on manual mode in your camera settings. This should give you some focus options once you’re back in the app. Setting your exposure and ISO to different times and amounts also requires you to get into manual mode. Once again, go into your camera’s settings to activate them. Then, to adjust exposure time, lengthen or shorten your Shutter Speed setting, which is generally represented with an “S”, or an icon of interlocking circle segments. Aperture, or how open the lens is, also determines exposure, but on smartphones this value is fixed per each phone and phone model. To be a good photographer, it takes more than just a good camera. That being said, the technology is also important, and this also applies to smartphone photography. With the help of a few tweaks, a few apps and without additional knowledge, here’s how you can get more out of your smartphone’s camera. We’ve just added a couple of new tips for taking better sunset and party photos, plus an expert guide to bokeh effects. Google Photos is one of the most favorite photo editing apps for many. Not only is it highly rated and used by many, the app is one of the easiest to use. Google Photos is getting even better—new movie editing tools have been rolled out. The new tools, according to 9to5google, allow you to edit multiple clips. Really, many users are aware that Google Photos has a movie editor; but it actually does. Though, a basic tool, the update was rolled out on iOS a while ago, but is not available to those on Android. A white color scheme, which is the most notable change, has replaced the all-black background that has been a part of the app all this while. Google has also adjusted its interface so that the main video viewer is now sitting atop, and a stack of the selected tips can be easily noticed from beneath. You can easily notice how much of clip is included in the currently loaded video file in the stack. To adjust the slide, there is no need to open the clips in a new screen since this can be done directly from the main screen. Other equally important changes worthy of note include additional controls that allow you to move up or down clips on the timeline, muting the original audio, removing them from the timeline, replicating clips and many more. In terms of updates and features, Google Photos remains one of the most popular apps. With more than 500 million users, things are really looking up for the photo editing tool. Last December, a new feature that allows the app to detect and group all your pet photos in one place, and alongside other photos. Google Photos will sort out your photos based on the algorithm. Perhaps, it brings an end to typing words like “dog” or “cat” when searching for pictures of your pet within the app. The app will also allow you to label the pictures it grouped for you—and that, of course, makes it easier to search and find the perfect portrait previously taken of your pet. 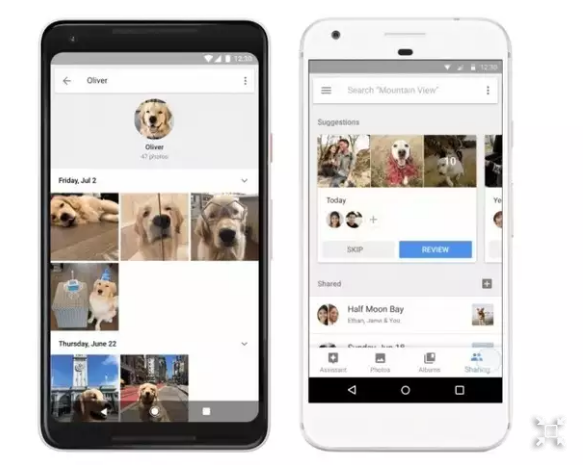 It would equally interest you to know that you can now back up all your photos along with those of your pets in the app—and that is because Google Photos now lets you do just that with ease. Thanks to a feature that was added early last year, the app now helps you to store, organize and share your photos and videos without stress. It doesn’t matter where you are and the type of connection available to you; the new automatic and faster backup feature makes it easier to back up your lovely photos. 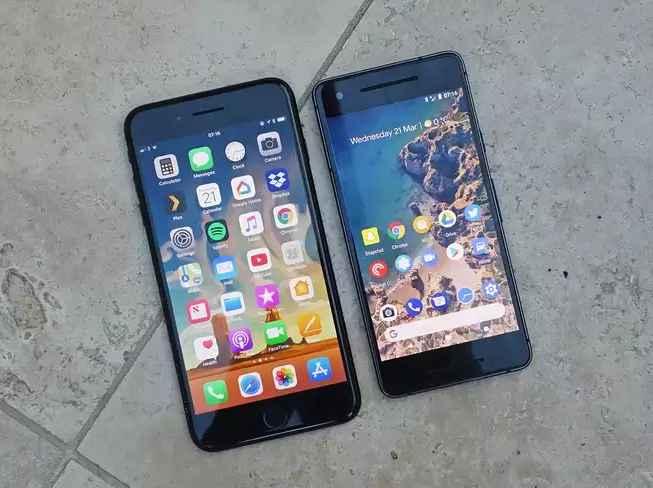 Android and iOS devices require different apps, offer different features, and work best with different brands of computers and smart hardware. All this makes it difficult to use both mobile operating systems together. But that doesn’t mean you have to restrict yourself to one or the other. For example, you might want an iPad for media consumption and an Android phone to carry your SIM card. Or perhaps you dislike the idea of walling yourself into a Google-only or Apple-only system. So we gathered seven tips for making Android and iOS play nice. Don’t bother attempting to treat both devices as equals: Pick a favorite operating system and keep that phone or tablet as the primary one. This is the device where you’ll store your most vital data and apps, so it should be the one you feel most comfortable with, have been using the longest, or already store most of your information on. 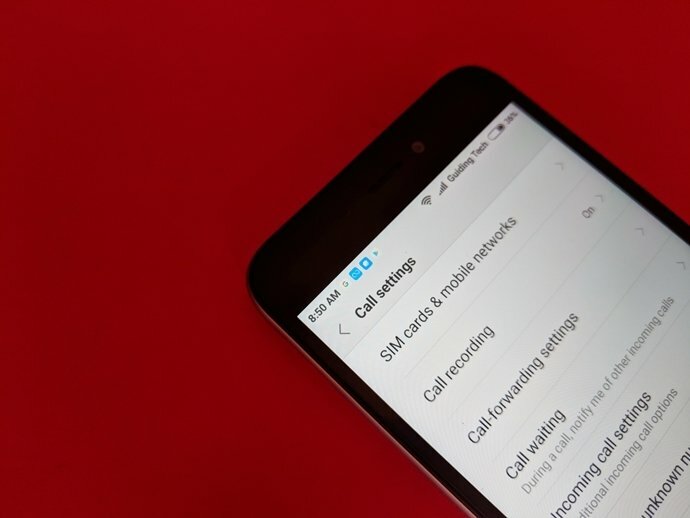 The second one can act as a backup with a more limited selection of apps and data. There are a few reasons to pick favorites. First, because of incompatibilities between the systems, you won’t be able to get every app you want running on both gadgets (read the following section for more information). In addition, some apps, including Snapchat and WhatsApp, only let you sign in on one device at a time. If you download the programs on both, you’ll have to log in and out constantly. For a happy union of Android and iOS devices, familiarize yourself with the apps that are available on only one or another. This might help you decide which to make your primary device. For example, you can download all of Google’s apps onto your iPhone, but only one Apple app works on Androids: Apple Music. So you should opt for iOS if you rely on Apple apps like Pages or Numbers, you use Safari extensively on a macOS computer and want to sync your bookmarks and history to your phone, or you own a lot of iTunes content. You won’t be able to access any of those things on an Android device. Also be aware of the apps we mentioned earlier, which allow you to log in on only one device at a time (as opposed to the programs like Instagram and Netflix, which permit logins on multiple devices). Run an audit on the apps you use most often to check how many logins you’re allowed. Then download the single-login apps to your primary device. The search giant talks about three of the most important topics – Suggested Sharing, Freeing up space and easy organising of thousands of photos. Talking about the Suggested Sharing feature, Lu says that it makes sure those people who are in the image shot by you get them easily and quickly. All you have to do is to navigate to the “Sharing” tab and use the personal suggestion option. The tab shows and groups photos based on people inside it and the day when it was captured. You can review the album before sharing or simply skip to remove that album suggestion. 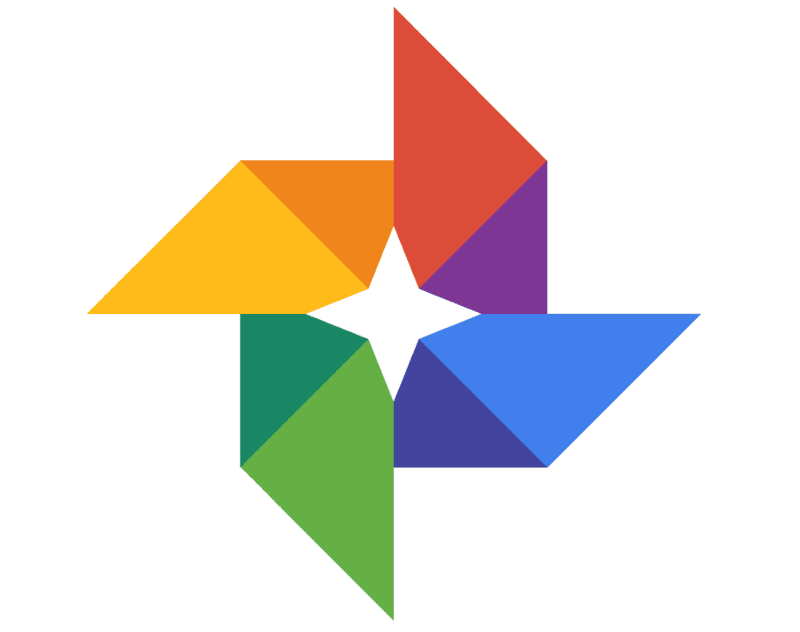 One of the most common issues faced by Google Photos users is that they find it difficult to make space in their devices after shooting heavy videos and several images. To solve this issue, they can simply go for the ‘Free up space’ option inside the app. Although they would need to make sure that the auto backup option is switched on. This feature removes all the images that are backed up on Google Photos, from the device’s camera roll. Since users take thousands of photos and videos on their smartphones throughout the year, besides keeping the space free they would also need to keep them easily accessible. Using Google’s Search bar on top inside the app, users can simply search for a specific person and even their pets (dogs and cats among others), eliminating wasting time to scroll through the entire list to search for a single photo. You may know how this stuff works, but your friends and family may only be novices when it comes to photography. You can always hand off some of these powerful and simple tips to them! Yes, really. It feels like the simplest possible thing, because it is! And that’s why we forget about it. Our phones come with us everywhere and that means the camera lenses are far more susceptible to getting covered in fingerprints and dirt and all kinds of other things. You may not notice when you’re taking photos that there’s a smudge on your camera lens, but trust us: take a second to wipe off your lens before you take your next important photo, and it can make a world of difference in the end product. This is actually even more important for selfies, because the camera lens often has no physical separation from the main glass covering the screen and is far more likely to have smudges on it from using your phone every day. Front-facing cameras are typically lower resolution and quality to begin with as well, making them less likely to overcome a smudge on the lens glass. Give the top bit of your phone screen a good wipe down before taking a selfie — you’ll be impressed by the difference it makes. Though phones vary in quality and features significantly, there are still some general tricks – both technical and common sense – you can pick up on to maximize image quality in low light. Before we begin, you should understand the two main variables affect exposure (how bright the image appears) on your phone: shutter speed and ISO. The shutter controls how long light hits the sensor. The longer the shutter is open, the brighter an image will be. However, you run the risk of blurring the image due to movement. The ISO value, on the other hand, determines the sensor’s electronic sensitivity to light. Higher ISOs allow you to brighten an image without changing the shutter speed, but always at the expense of a noisier image. Got that? Lets get started. Make sure you actually tap on the subject on your phone’s screen so the camera sets the proper exposure (and focus). If you need to, use the exposure compensation tools on your phone to get things just right; low light photos are less malleable for edits later, so make sure your subject is properly illuminated from the get-go. If you really want to get the most of your images, learn to manually adjust settings such as the aforementioned shutter speed and ISO. Lean on a stable surface to stabilize your shot whenever possible. 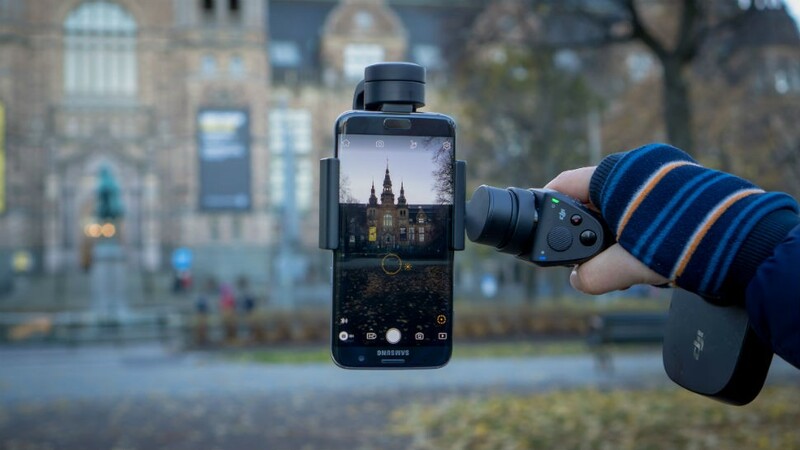 Even if your phone already has optical image stabilization, this allows it to use an even longer shutter speed and/or lower ISO settings without your hand’s shakiness interfering.